Since 2015, Caudalie has been supporting the NFF in a vast program of reforestation in the United States' largest national parks, treasures of biodiversity that have been devastated by drought and disastrous fires. In 2015, no fewer than 80,000 trees were planted in Minnesota (Chippewa National Forest). 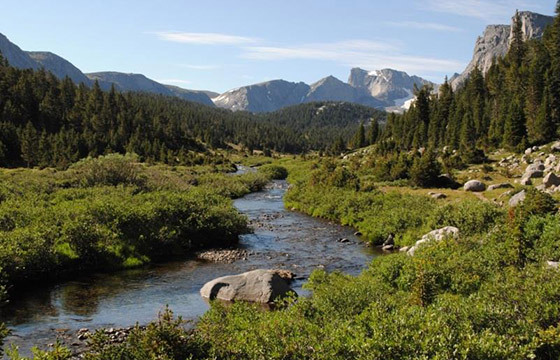 By 2018, one million trees will be planted in the states of Montana (Whitebark Pine National Forest), Wyoming (Flathead National Forest) and Washington (Okanogan-Wenatchee National Forest). The plantations are exclusively made up of native species (white cedar, Engelmann and ponderosa pines, larch, Douglas fir, and so on) which will make it possible to restore the soil, re-establish a strong biodiversity and protect the natural habitat of the areas' wildlife.